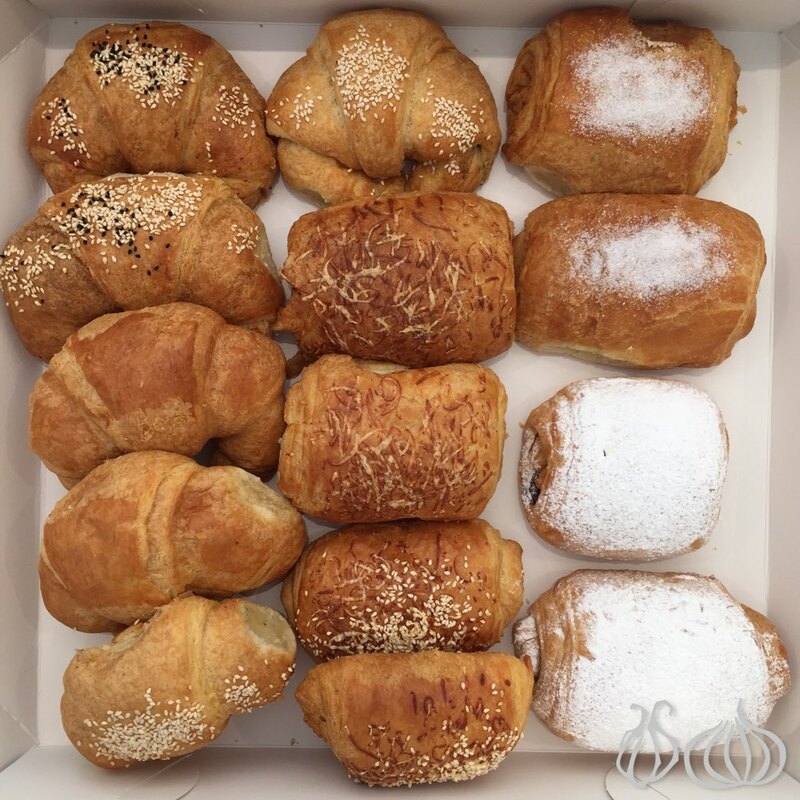 During my adolescence, I remember dad taking me to a pastry shop all the way up in Broumana. 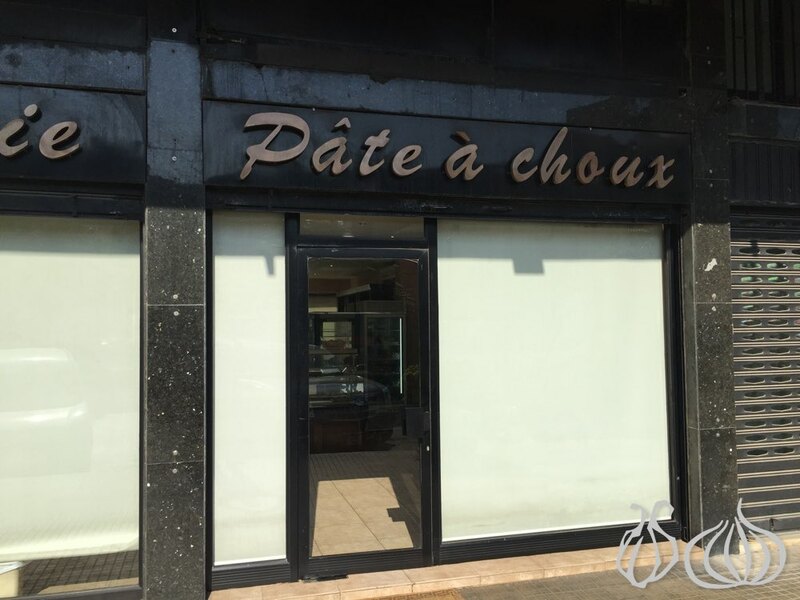 Owned and run by Victor Rbeiz, Pâte à Choux cakes were special, freshly handmade with love and passion, a passion that has run for many generations. 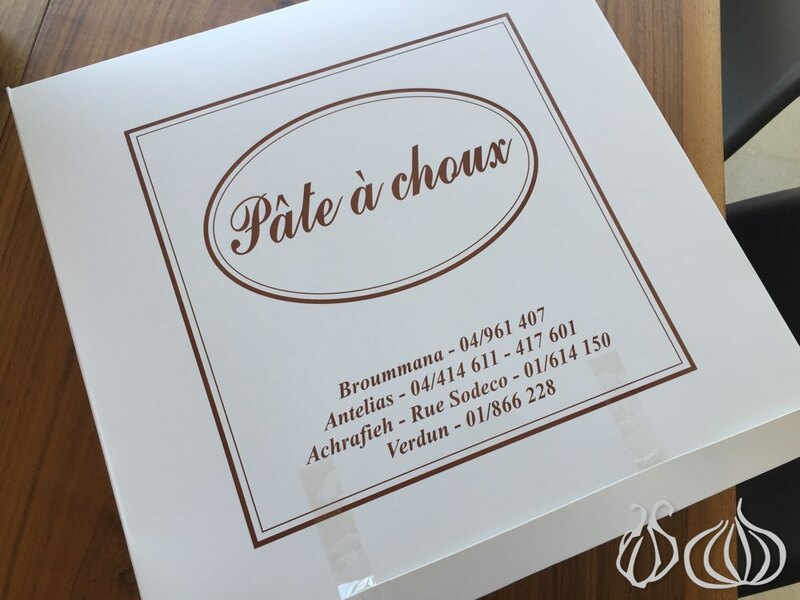 Pâte à Choux made the best and finest cakes and sweets way before big commercial factories existed. Places like Pain D'Or, Moulin D'Or, Wooden Bakery among others have not seen the light back then. 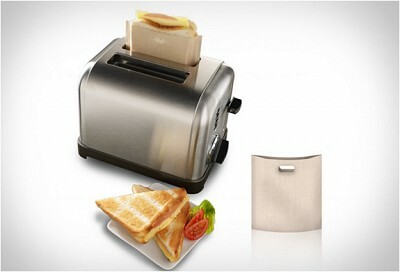 And to be honest, mass production is lessening the country's level of fine taste. 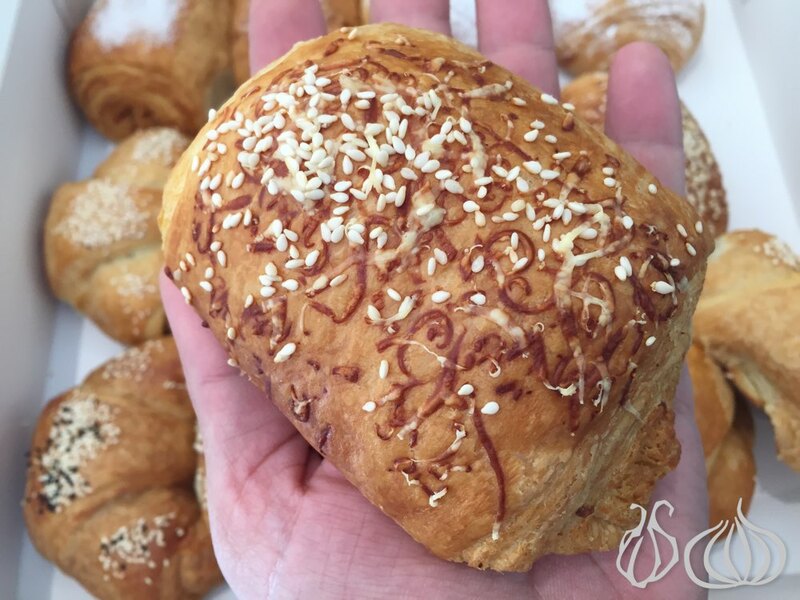 The cheese and ham croissants at Pate a Choux is something else! 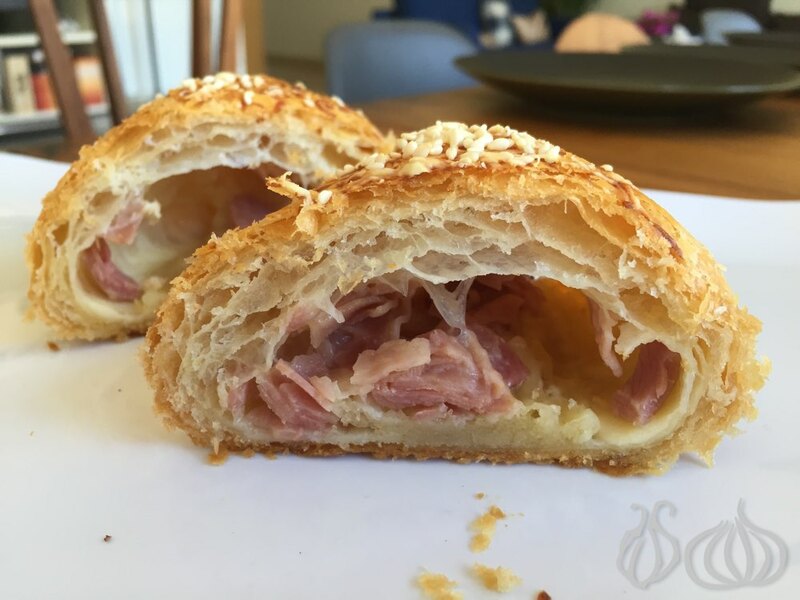 Baked cheese covers a croissant with a hundreds layers of pastry dough… Sneak into its heart with a big bite and taste premium ham and melted cheese filling. 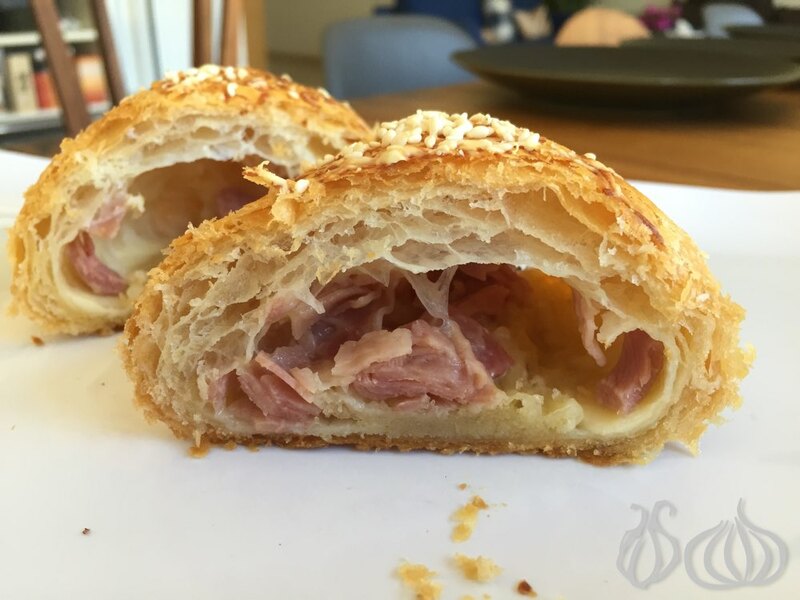 Buttery, airy and flaky, lightly crispy on the outside and warm and fluffy inside heart... 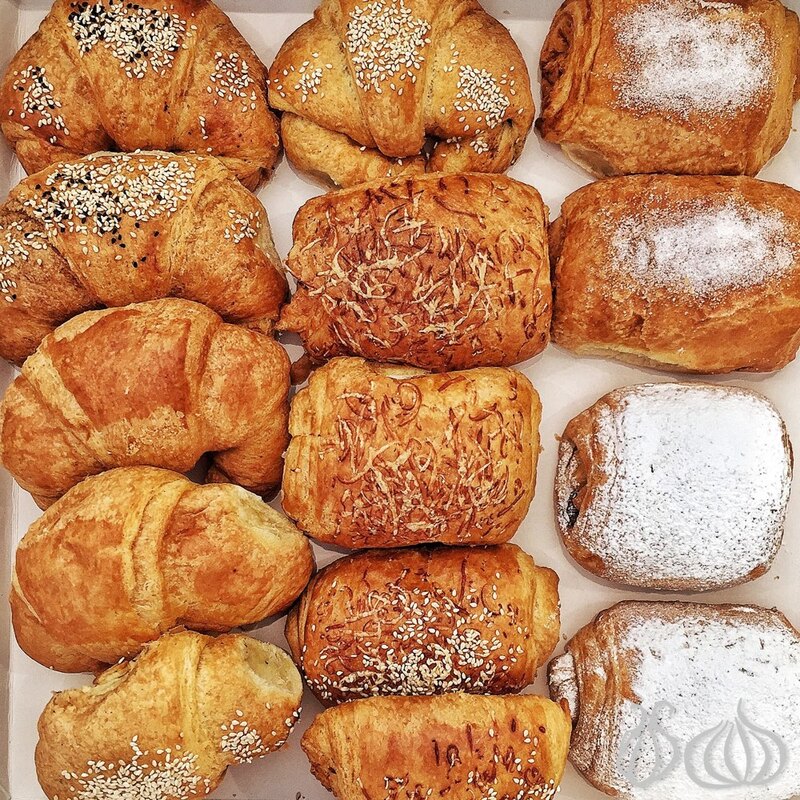 This is surely one of the finest croissant Lebanon has to offer. 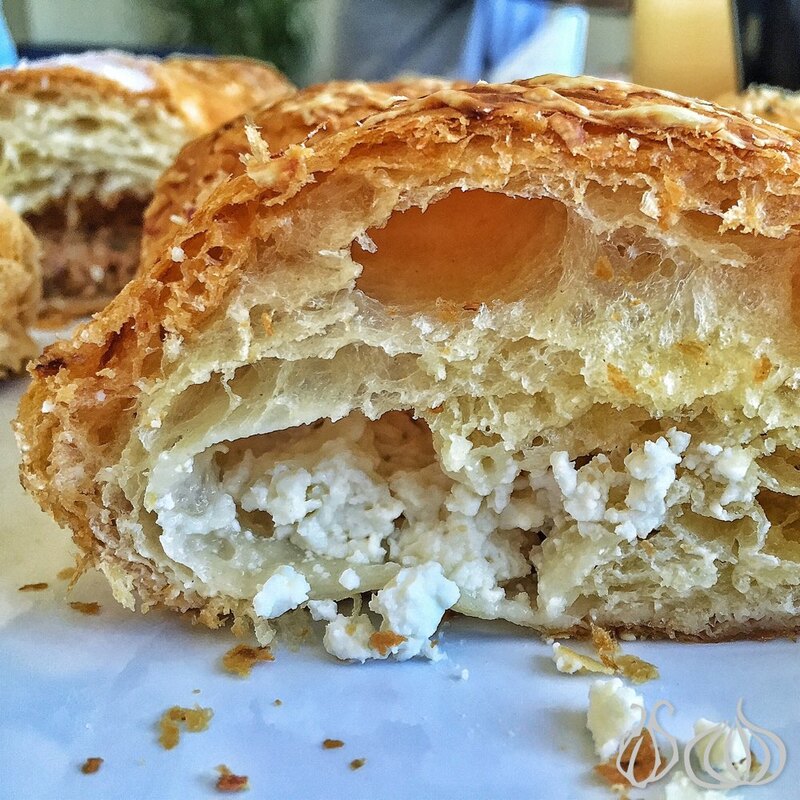 The cheese croissant is not like any you've had before. 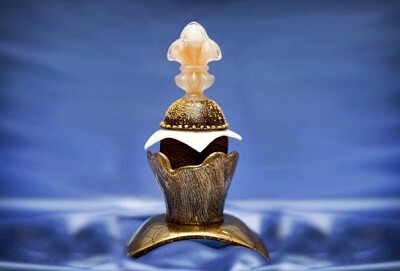 Filled with chunks of pure white cheese, it is amazing, breathtaking, lovely, a dream... 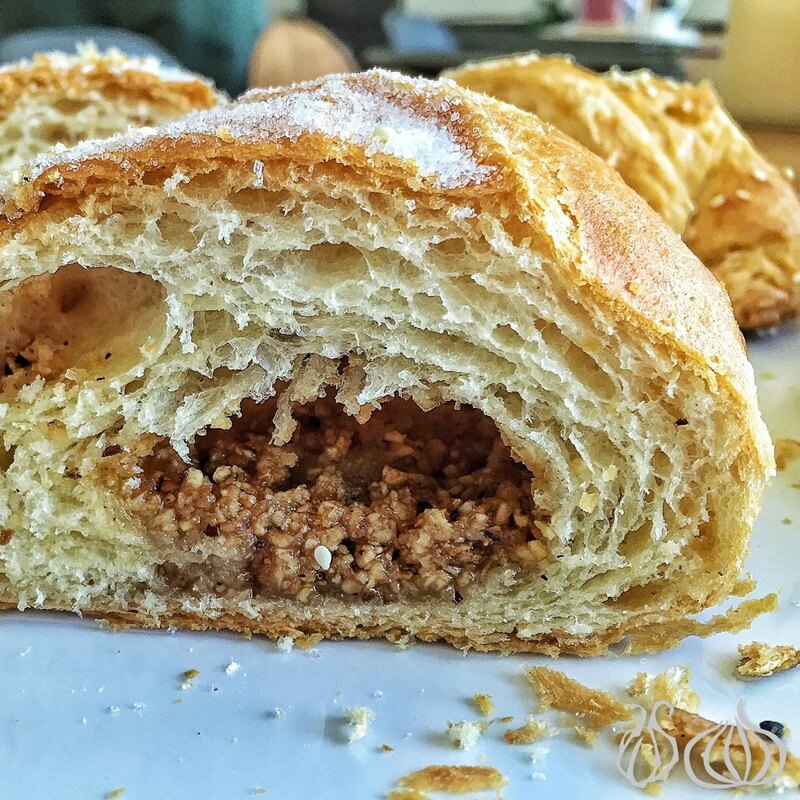 I just moaned as I took a bite into these awesomely orgasmic croissants. 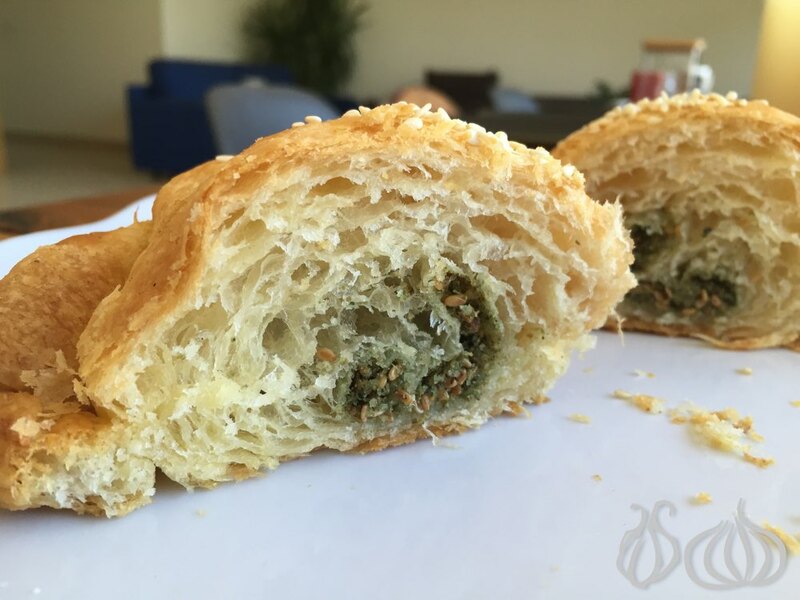 The olive croissant! 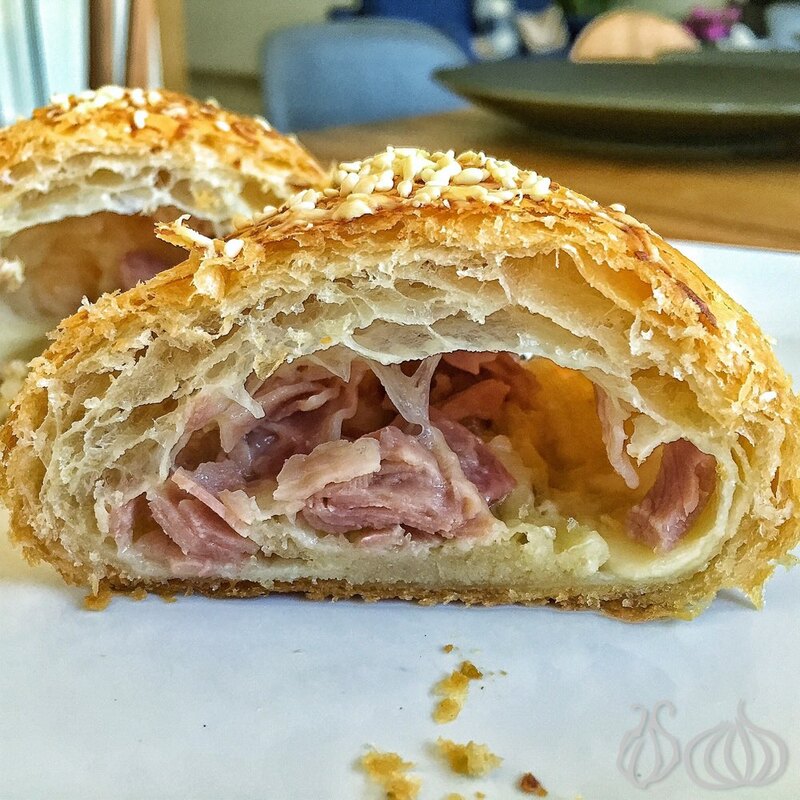 Round croissant flaky and filled with shredded black olives. 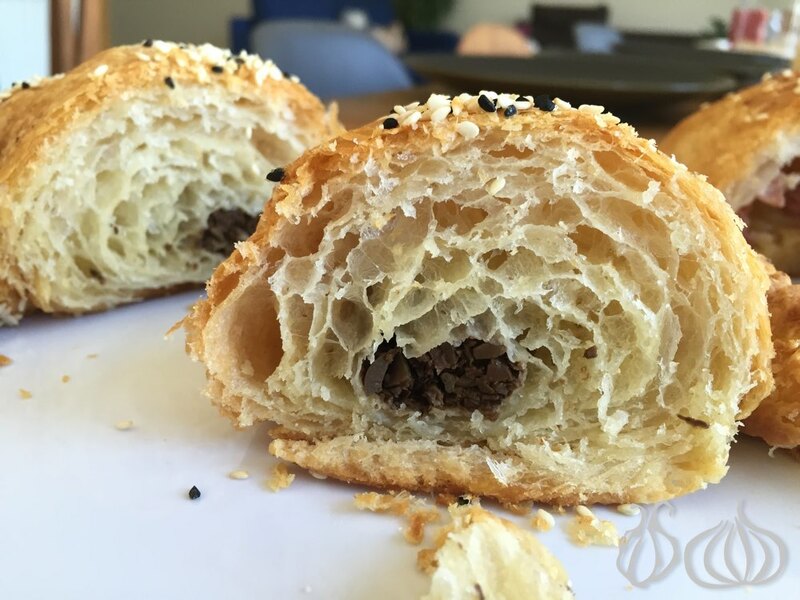 Black olives in a croissant topped with sesame. 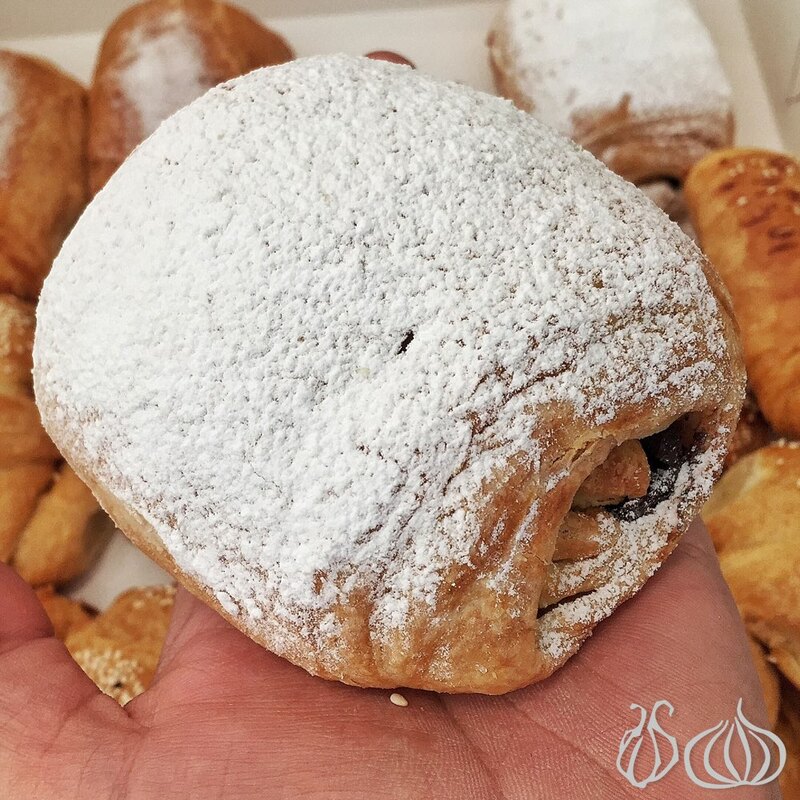 The same amazing dough filled with something exceptional, lightly acid, firm and interesting to be bit into. 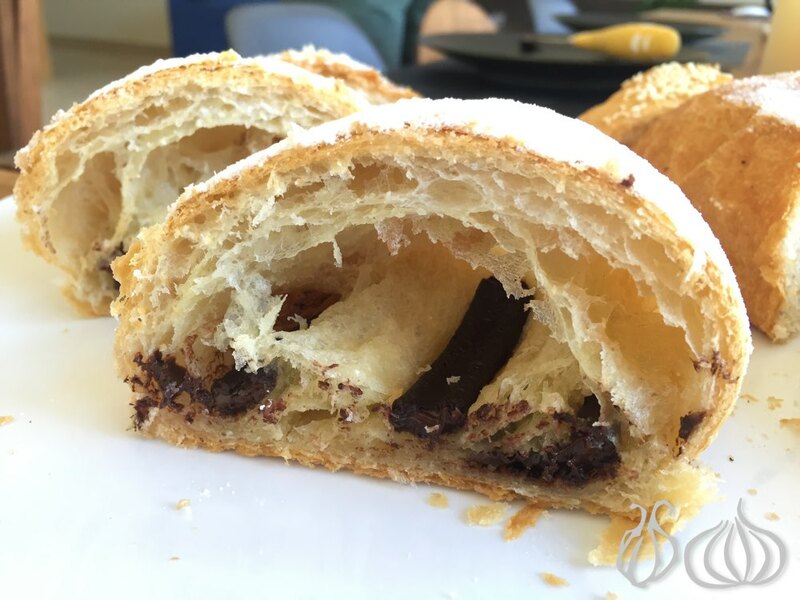 Dark chocolate, two thick stripes of it, into an airy and fluffy croissant topped with sugar powder. 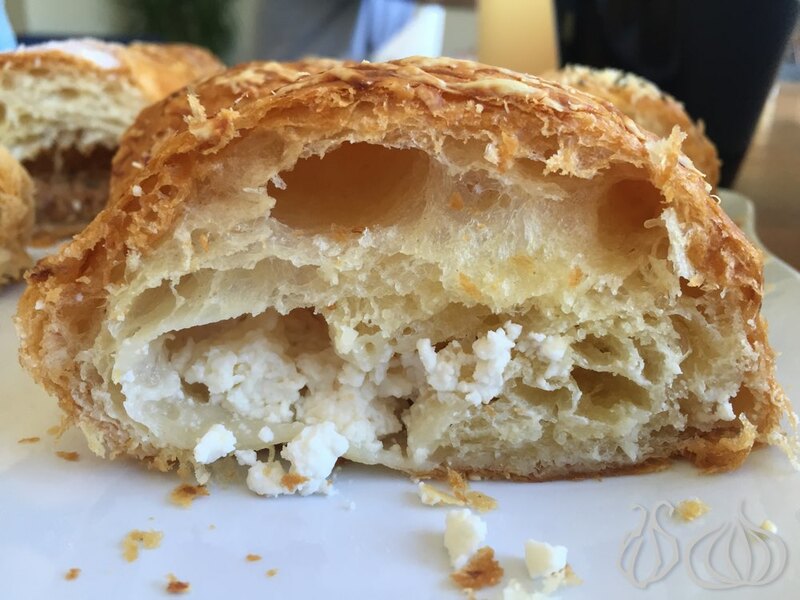 Butter is everywhere showing a generosity in product creation making this croissant a recipe for a smile. 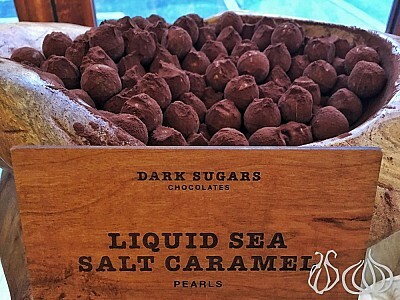 A crisp envelope and the chocolate within. Man that's food! 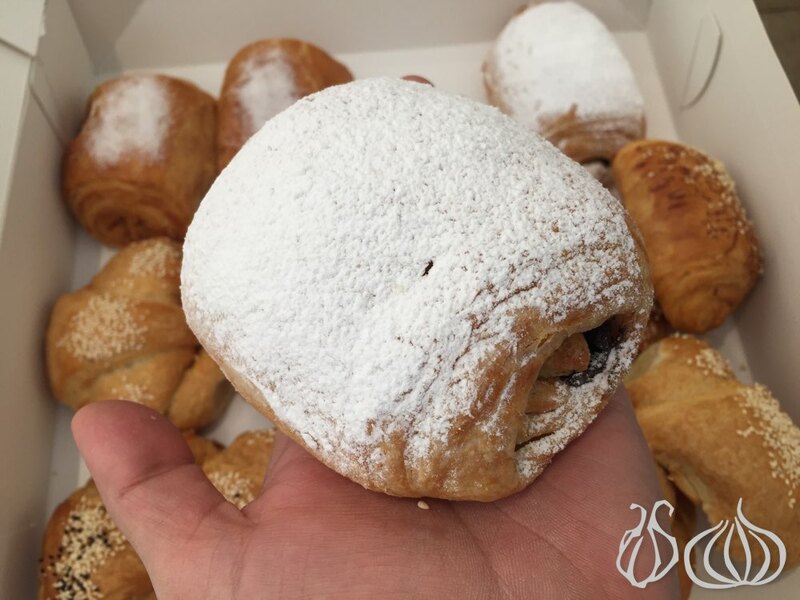 The almond croissant is a signature of theirs - I think all are signature bites to be clear. 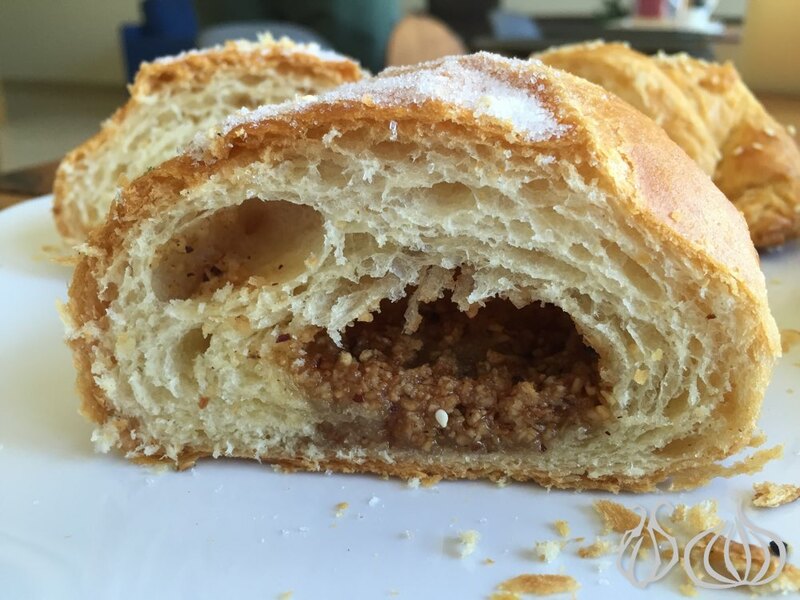 Topped with sugar cane, the moist crushed almonds fill this croissant’s heart. It’s less flaky than the others and chewier. Yummy! I've been raised on these croissants. 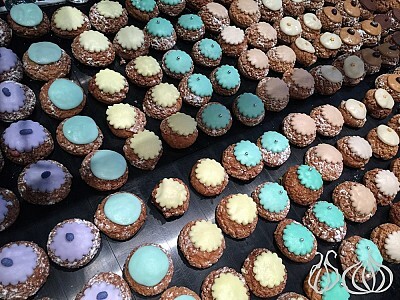 The minute I tasted them I fell in love with them and the best part is that Pate a Choux have maintained the same premium quality for years and are still one of Lebanon’s best. 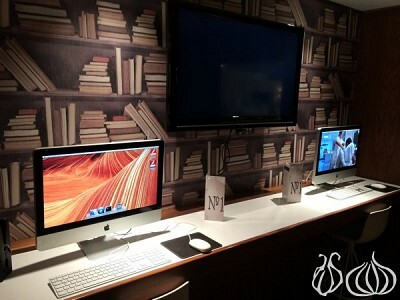 A few, not to say any, have managed to create such wondrous pieces.